After traveling for almost a year into 3 countries in Southern Hemisphere, well, NZ, was very short, but Australia and New Caledonia taught me a lot – – My focus was food. Where does it come from, how good is it, and ‘what works and what doesn’t’ for our Optimum Health today. I had a kidney stone at the end of my journey – painful as hell – I was in the middle of the jungle, surrounded by 25 year old Aloe Vera plants. I peeled them and put them into blender and drank only that for two days. Pain gone. Amazing. 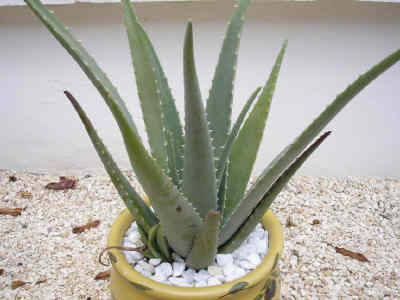 I figured this amazing plant would help due to its consistency and lubricate my kidneys, by reducing any inflammation. It truly is a miracle plant – – always have some growing and keep planting it. It can be used for so many things – just Google it. Try putting chia seeds mixed with raw chocolate and make puddings. There are many recipes online for this. 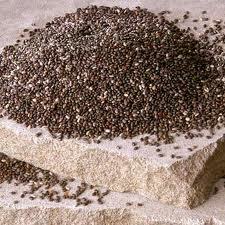 Use the keywords of ‘chia’ and ‘raw food recipes’. My journey about FOOD, taught me that NOT everyone realizes there is a problem. Farmers are committing suicide in Australia after losing their family lands or not being able to keep up due to either being ruined by all the gas mining they are doing that is ruining the water table there or the banks are killing them. One thing that impressed me in a large city like Sydney, was the amount of GREEN WASTE they gather – everybody contributes and it all goes to the same place, making for the biggest compost pile i’ve ever seen. The steam is incredible, and a bulldozer is continually turning it. 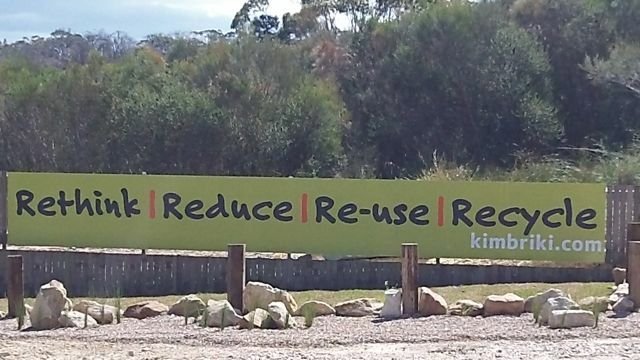 They’ve even created a recycling center school and garden right in the middle of the ‘dump’, the rubbish ‘tip’. YAH ! This entry was posted on February 20, 2012 at 3:51 am and is filed under FOOD Products/Plants for Health. You can follow any responses to this entry through the RSS 2.0 feed. You can leave a response, or trackback from your own site.